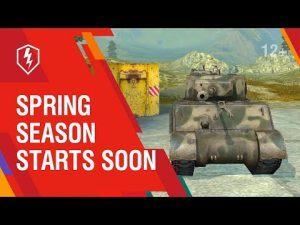 World of Tanks Blitz in Steam | WoT Blitz 5.9 - Fan Site! 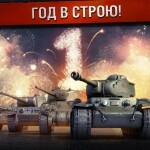 Friends! 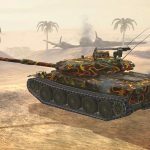 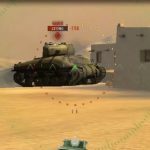 Recently was passed a rumor that World of Tanks Blitz will be available on Windows computers. 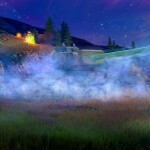 But is it true and when it is happen no one knows exactly. 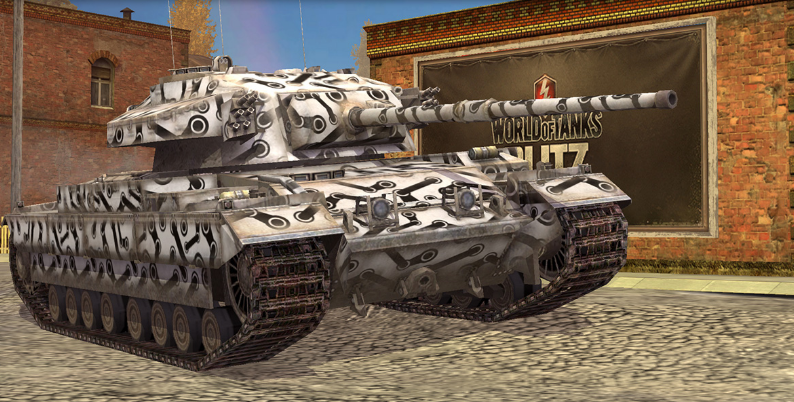 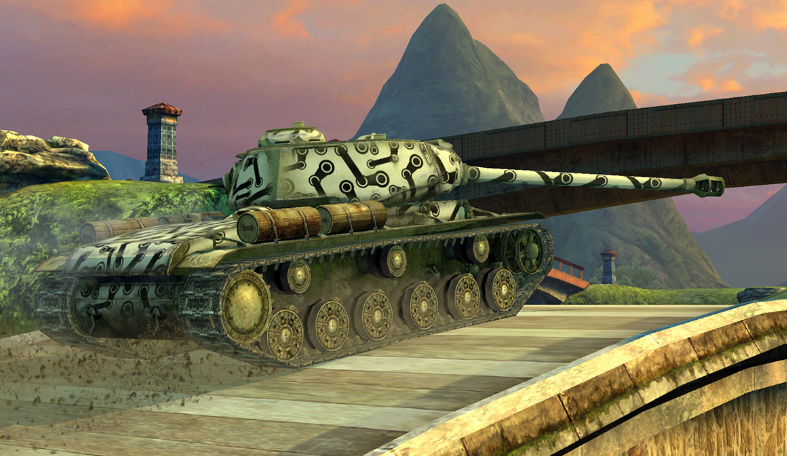 Today we received accurate information: 9 November our favorite World of Tanks Blitz appeared on the Steam service. 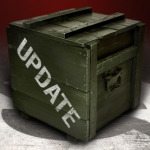 These changes allow to expand the parameters of the game now play in the tanks can be on computers with Windows 7, 8, 8.1, 10 and Mac OS X. 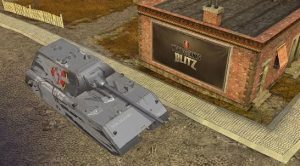 Now play WoT Blitz can not only on mobile phones and tablets, but also on desktops and laptops with Windows operating system. 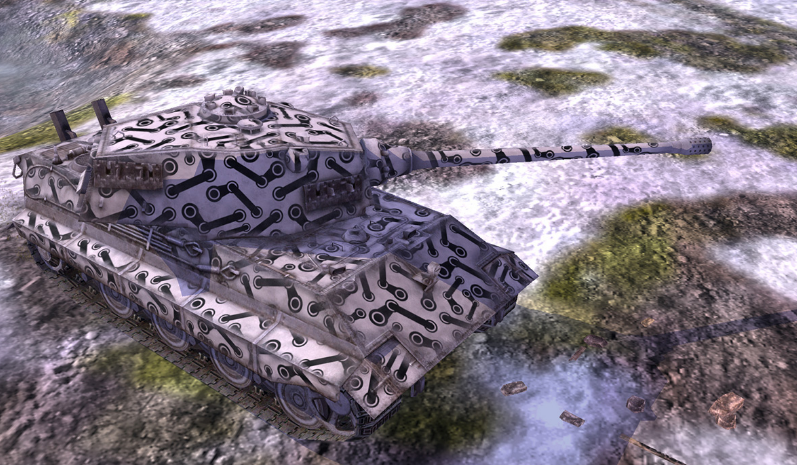 In honor of this event, from 9 to 18th November in camouflage setup menu, you can buy rare camouflage “Breakout” in 35 or 500 coins (the price varies depending on the class of equipment).